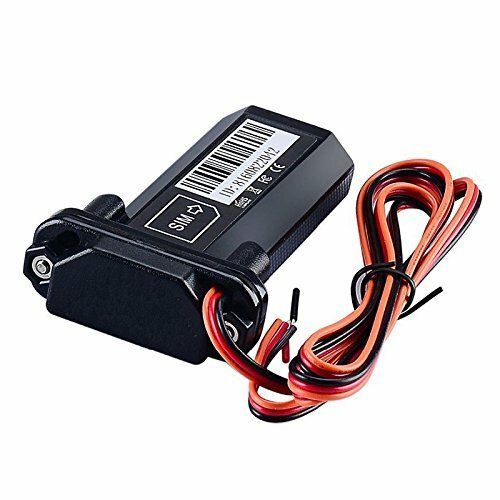 About main power off alarm,it means when gps tracker disconnect the car battery,device will send sms alarm, which is very useful if the thief tries to disconnect gps tracker and steal the car. (this function just works with built battery device). The Mini GPS Tracker have ACC detect igintion(orange wire),if you don't need it,then disconnect orange,the tracker still works. Before you using the online platform, pls set the server IP,Port and APN(Acess Point Name) of your SIM card by SMS command.